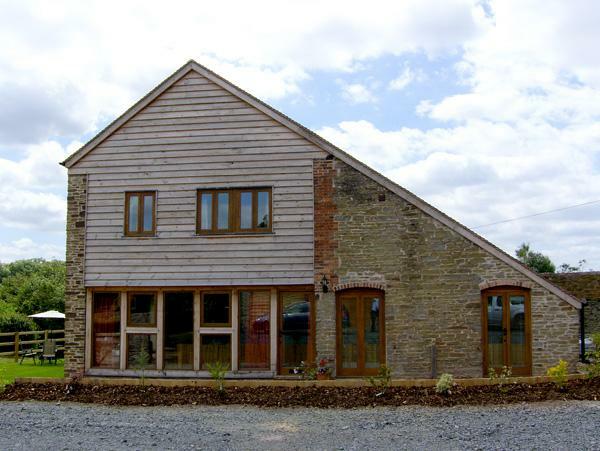 Turnip House is a 4 bedroom self catering holiday home and sleeps 8 in Cardington with 2 bathrooms. 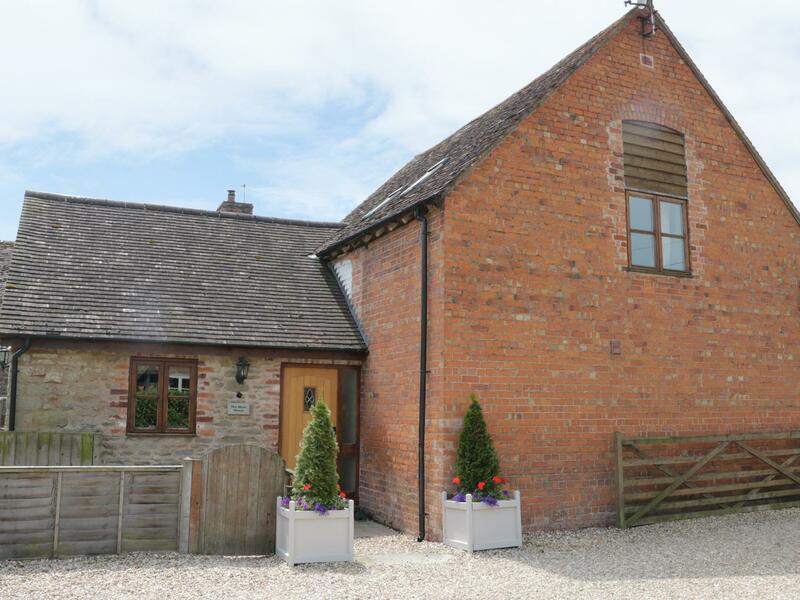 Turnip House with prices from £520, a child friendly holiday let in Shropshire for groups up to 8, Turnip House is non smoking and accepts pets. 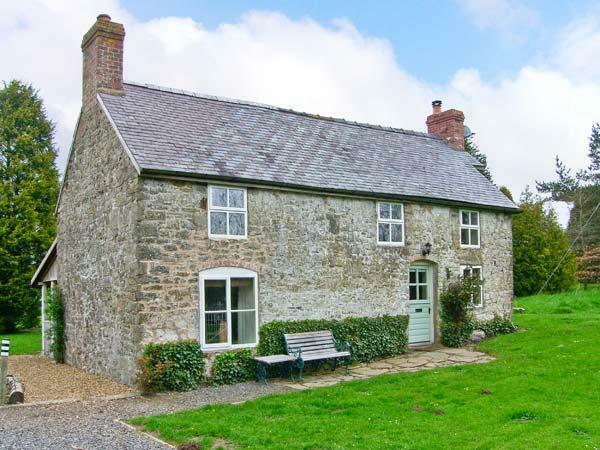 This holiday property is dog friendly. Turnip House is suitable for children. 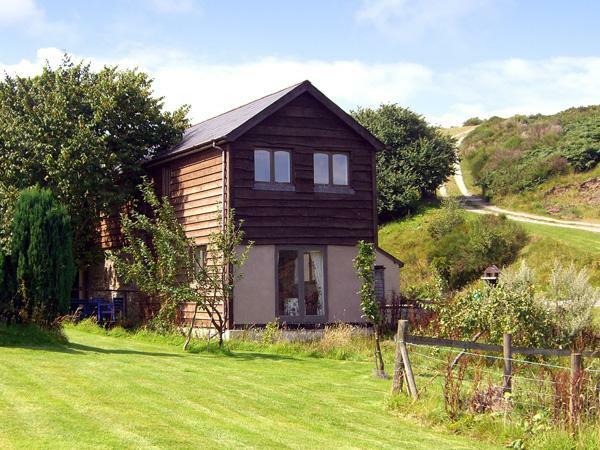 This self catering property has 4 bedrooms. 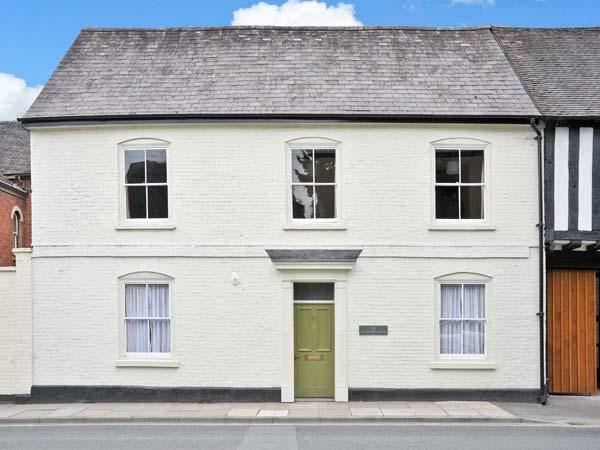 Turnip House in Cardington has 2 bathrooms. 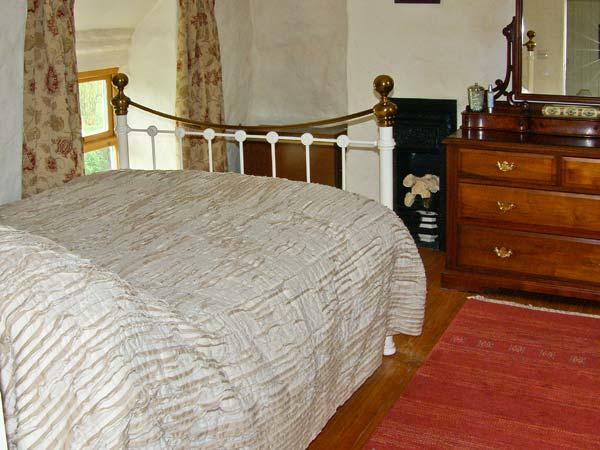 Turnip House is suitable for up to 8 visitors. Turnip House is not smoker friendly. Turnip House features high chairs for kids. 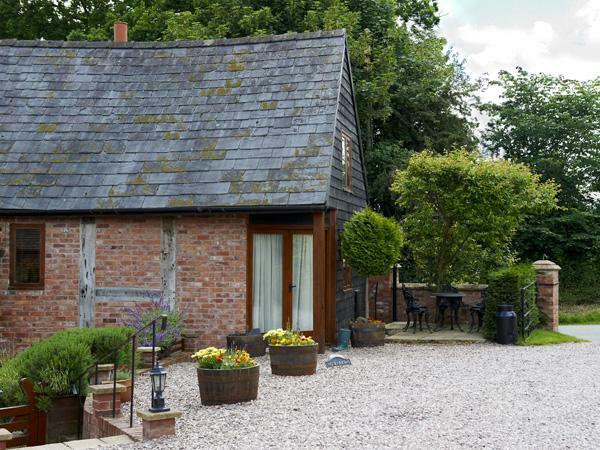 Turnip House in Shropshire has a garden available. Turnip House situated on a farm. 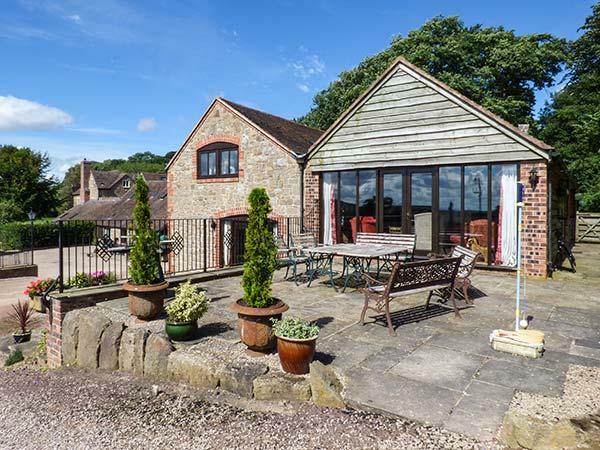 We have just got back from a lovely relaxing stay at Turnip House. 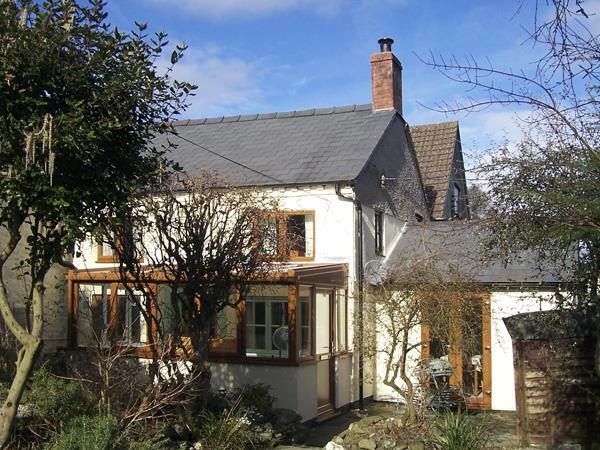 The cottage is very spacious with large living room & wood-burning stove, kitchen/ dining area, two double bedrooms (1 en-suite four-poster) and two twin rooms, utility area, two fridges, separate bathroom with roll-top bath. We had two patio areas with table and chairs and a BBQ. 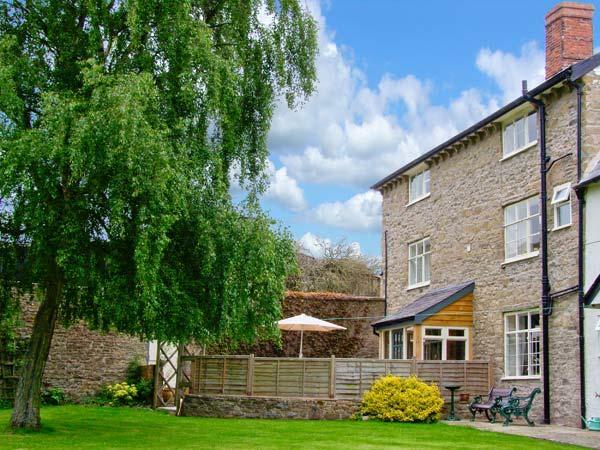 Well appointed, comfortable cottage in beautiful surroundings. Thoroughly enjoyed our week.